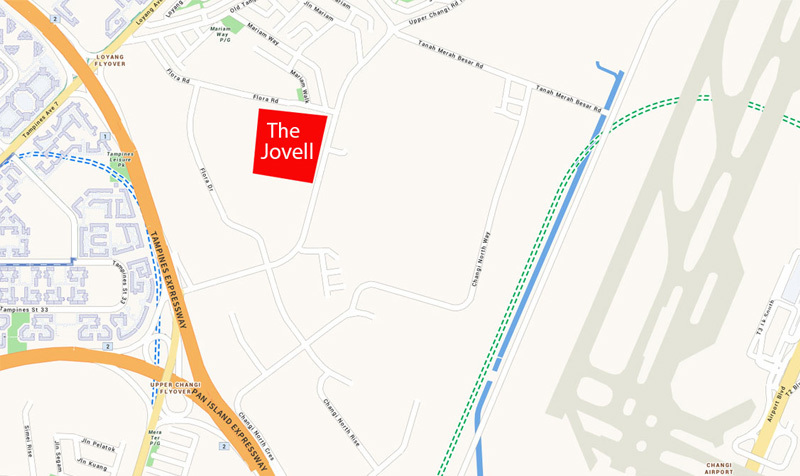 The Jovell Condo (Jpark Condo) is a new launch at Upper Changi Road by Hong Leong Holdings Limited. 428 Stunning Units ONLY from 1- to 5-bedroom. Changi Airport can be swiftly reached with 8-minutes drive. Read more. Margaret Ville stands on the site 51,772 sqft and comprises a total of 275 exclusive units with the size ranging from 1 to 4 bedroom units. This condo is just a short distance to Commonwealth MRT Station.Read more. 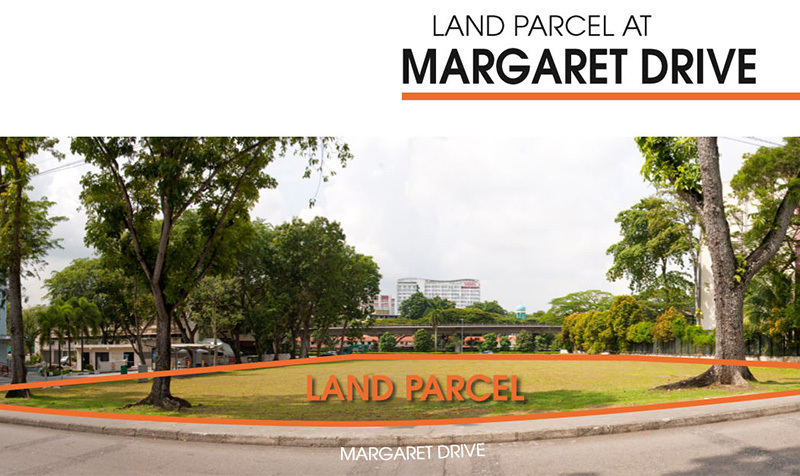 The Margaret Drive Condo is just a few stops toward Jurong Business Hub. 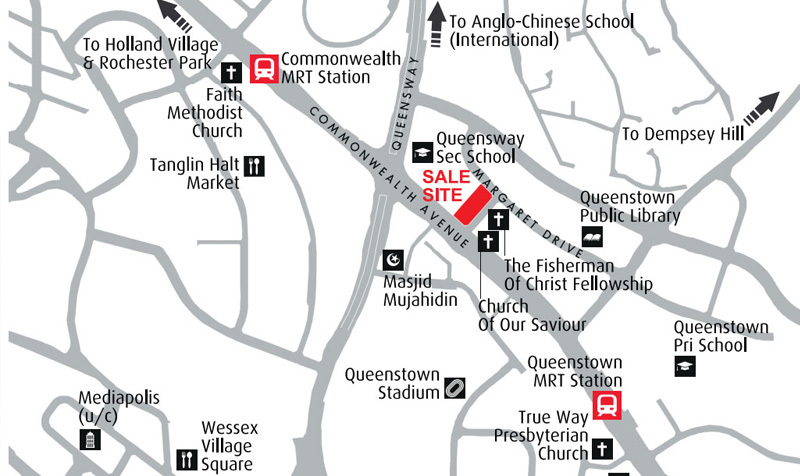 It also enjoy the excellent connectivity to and from via Ayer Rajah Expressway, Commonwealth Avenue West, Orchard Road nearby. Read more. Official launch in The 1st Quarter of 2018. Register Developer Sale Team Onsite for the latest updates, VVIP Preview, Direct Developer Pricing, Bird Early Discounts of Margaret Ville Condo by MCL Land. Read more. Woodleigh Lane Residences is an upcoming residential condominium development, located along Woodleigh Lane, District 13, Singapore. Developed by the joint venture of Chip Eng Seng Corporation Ltd.(wholly-owned subsidiary of the Company, CEL) and Unique Real Estate. 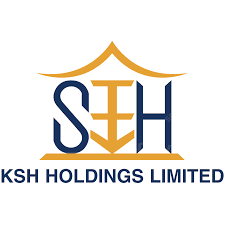 The development has site area of 210,403 sqft, comprising 735 residential units. Nestled within the serenity of District 19 near Woodleigh MRT station, Woodleigh Lane Residences is strategically situated and easily connected via the Central Expressway, Pan Island Expressway and Tampines Expressway. A lifestyle of choices beckons with many shopping malls such as The Poiz Centre, NEX and The Venue Shoppes. Invest in your next generation future with many renowned schools like Cedar Primary School, St Andrew's Junior College and Nanyang Junior College. It's all Woodleigh Lane condo, and it's all your for taking. Live in a world of your dreams with a comprehensive host of luxurious facilities including Main Entrance, Swimming Pool, Wading Pool, Jacuzzi, Outdoor Fitness and Yoga, Gymnasium, Spa Lounge, BQQ Area and Dining Pavilion. 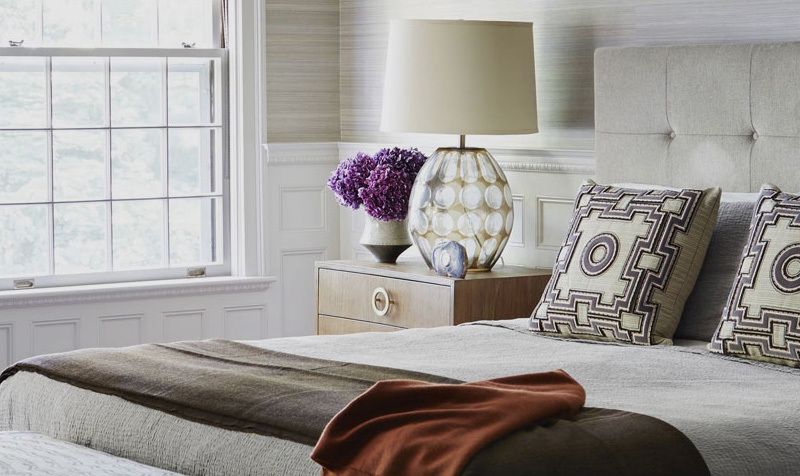 Reside in ideal harmony, in a home where restfulness and serenity reign. Coming home or going out has never been simpler. 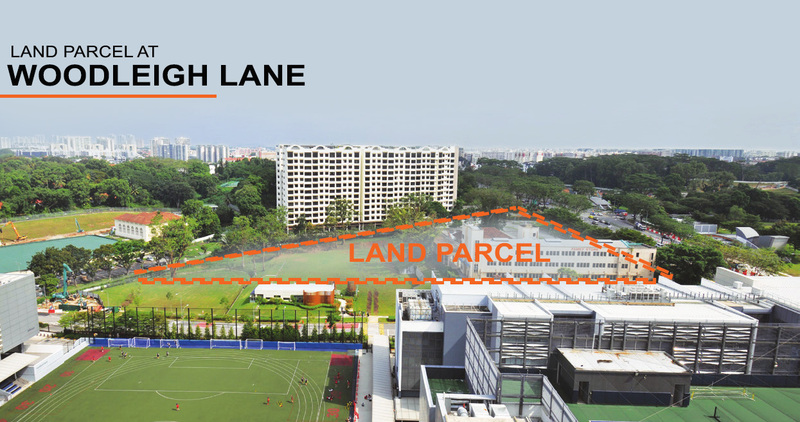 Woodleigh Lane is located in prime neighbourhood, a world of tranquillity and easy accessibility awaits you. WHY INVEST IN WOODLEIGH LANE? 5 minutes drive to Orchard Road and 9 minutes away from CBD. The extension network of Expressways such as Central Expressway, Pan Island Expressway, Kallang Expressway and Tampines Expressway. With close proximity to many reputable schools such as Cedar Primary School, St Andrew's Junior College, Nanyang Junior College, Stamford American International School, Australian International School and more. Take a stroll to The Poiz Centre, NEX and The Venue Shoppes. Residents can enjoy tranquillity greenery view as it will overlook the future Alkaff Lake. Book an appointment and view ShowFlat for Park Colonial & get VVIP Discounts (Limited Time), Direct Developer Price & Hardcopy E-Brochure. Guaranteed with Best Price Possible.